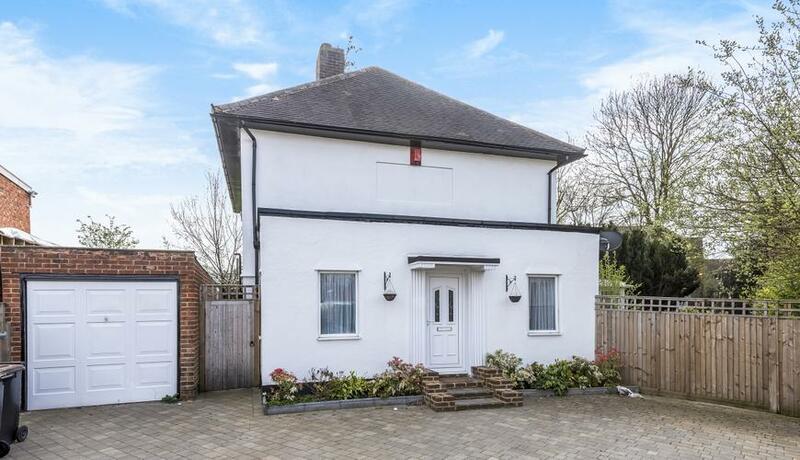 A beautiful three bedroom 1930's detached house to rent in this prime location close to Bromley South station and local amenities. This amazing home boasts two great size double bedrooms and one single. 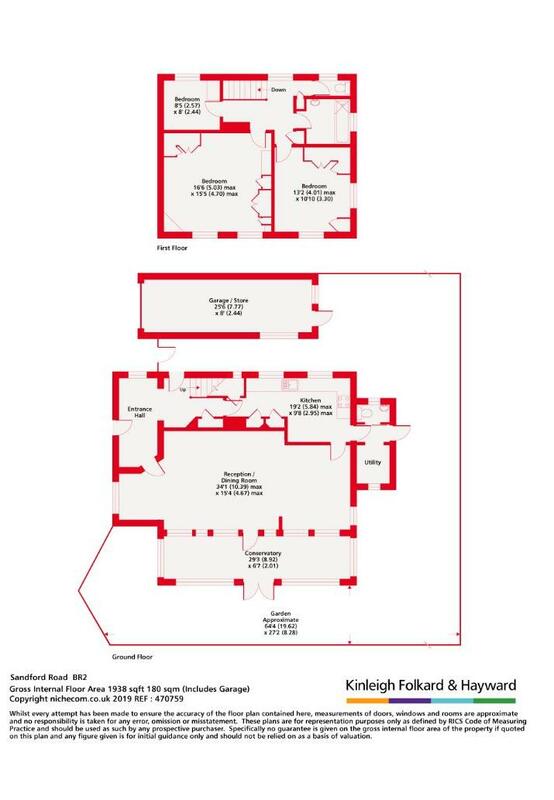 An extremely large reception room leading onto a conservatory, separate kitchen, private and secluded garden along with a garage and driveway with space for 5 cars. Available 15th May and offered unfurnished.